Release is “on track” for this year. 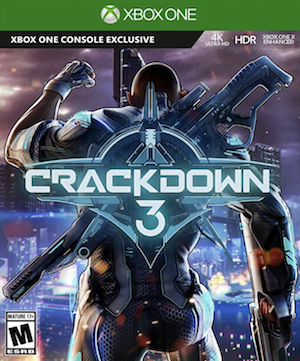 We haven’t heard a lot about Crackdown 3 since it was delayed into 2017 and there’s the belief that it will be a major focus at Microsoft’s E3 presser. 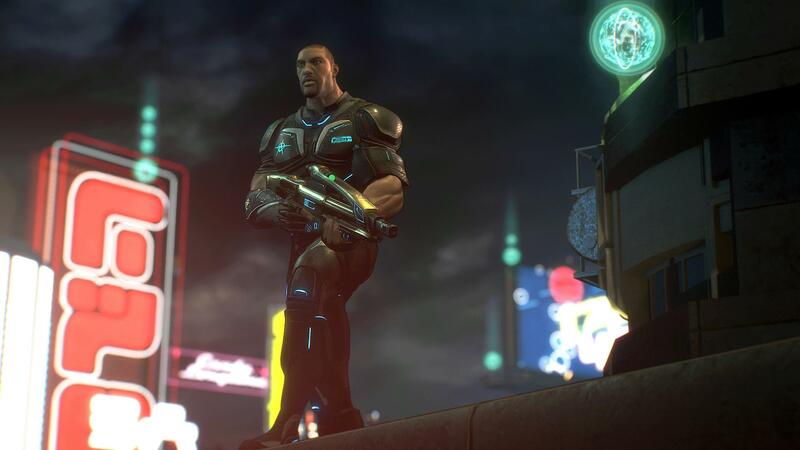 However, one thing’s for sure – it will support Xbox Play Anywhere on Xbox One and Windows 10 as per the game’s official Twitter. This means that buying the digital version on either platform will net you a free digital copy on the other. Features like cross-save will also be enabled, allowing you to start playing on one platform and continuing your progress on the other. That’s not all though. The developer also said that despite there being no release date yet, the team was “on track for this year!” It further clarified that the game was slated for release in 2017. What about that open beta to test out the cloud-powered multiplayer destruction? We’ll probably find out more at E3 2017 so stay tuned for more information as the Expo nears.